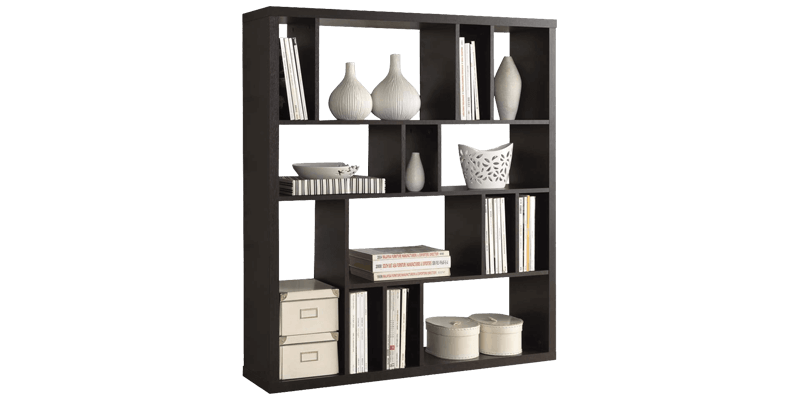 A bookshelf makes is a very useful piece of furniture at home. 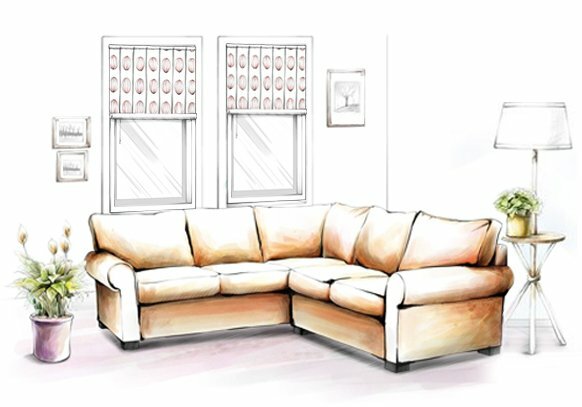 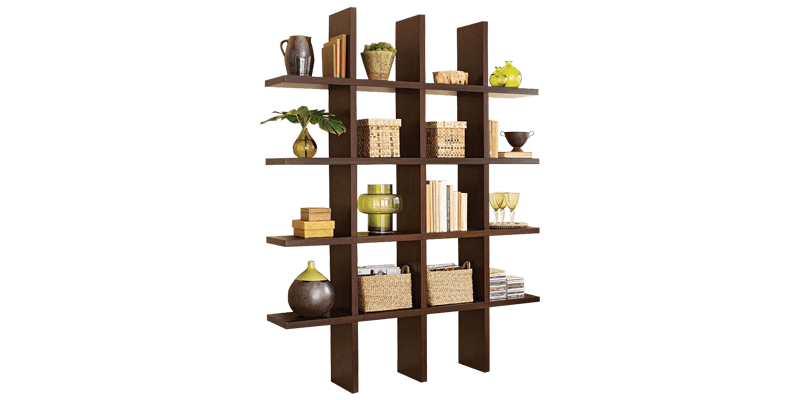 The practical design presented by bookshelves and their form allows it to be placed in multiple rooms like the living room, bedroom, study, and passage way. 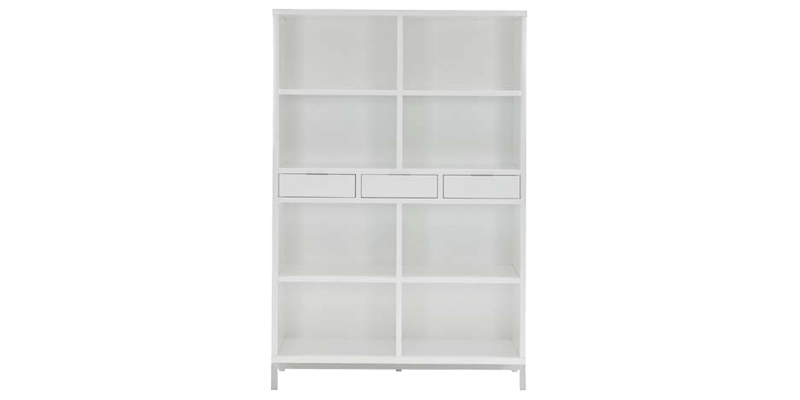 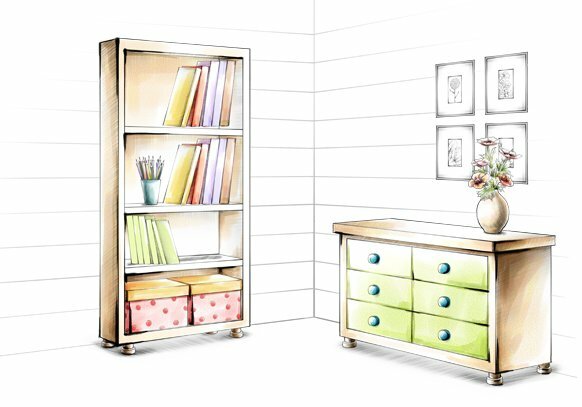 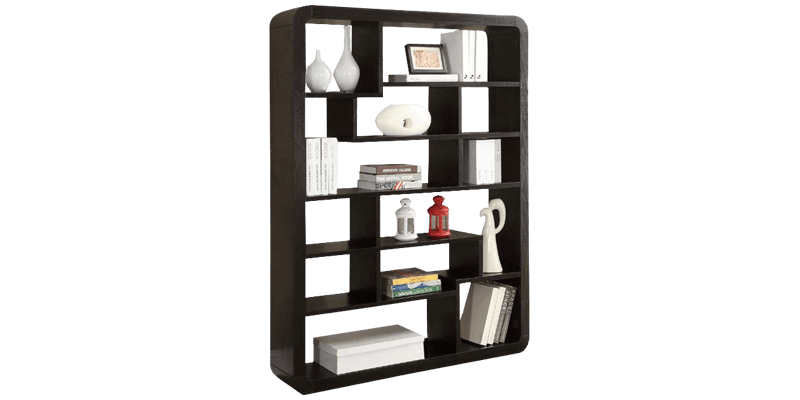 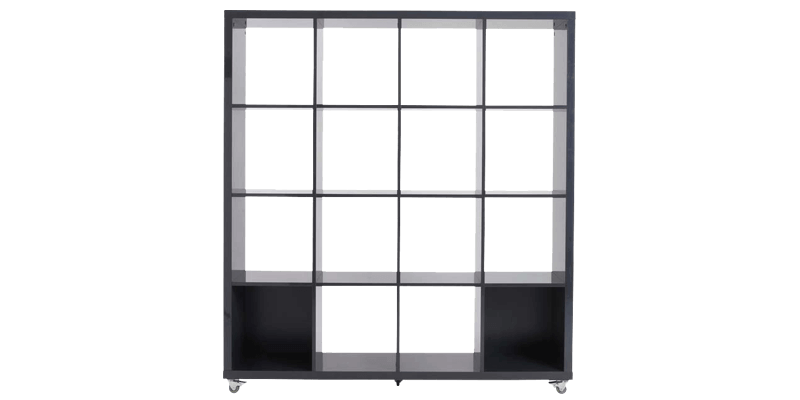 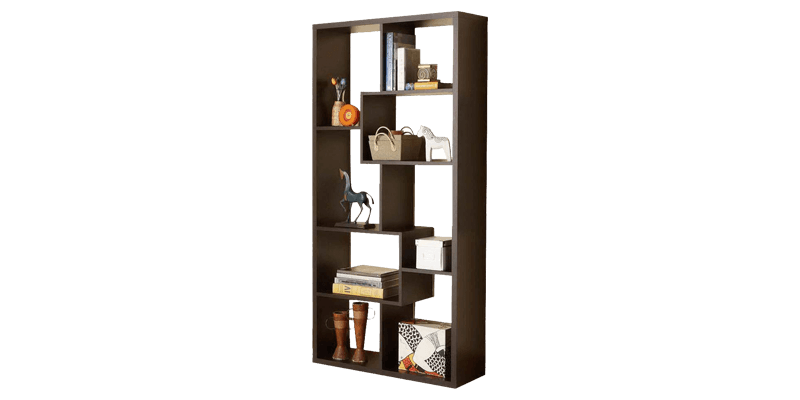 A nifty piece, it’s perfect to store, organize and display your collection of books and decorative items and accessories. 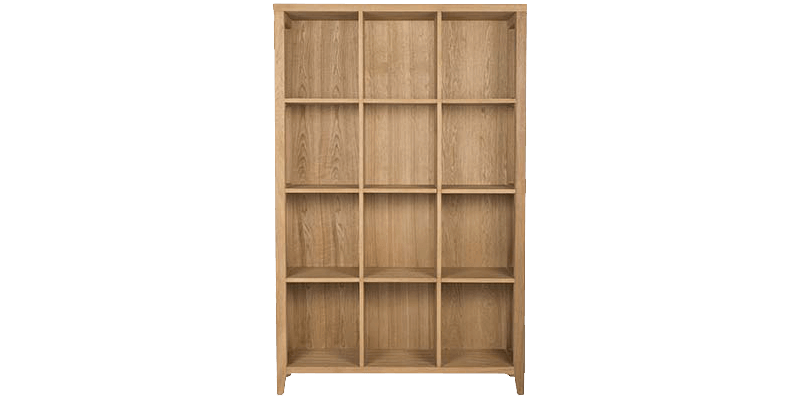 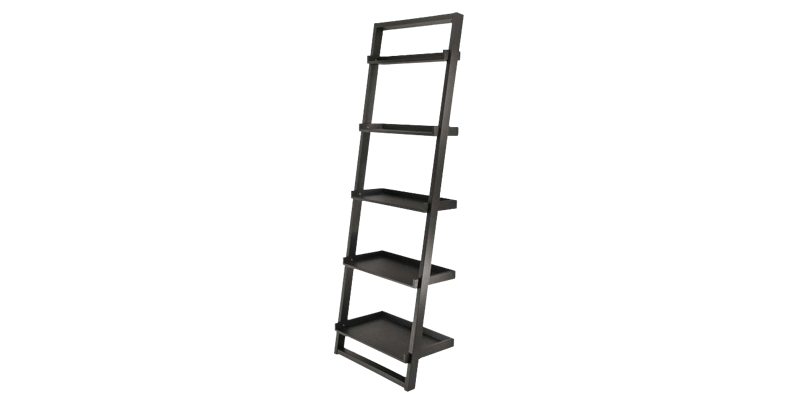 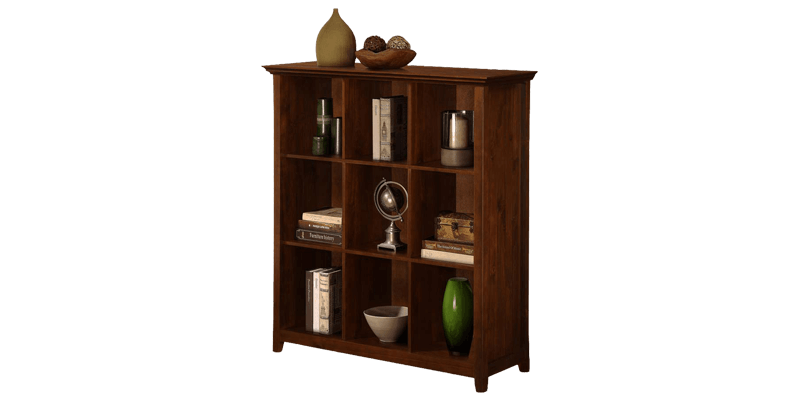 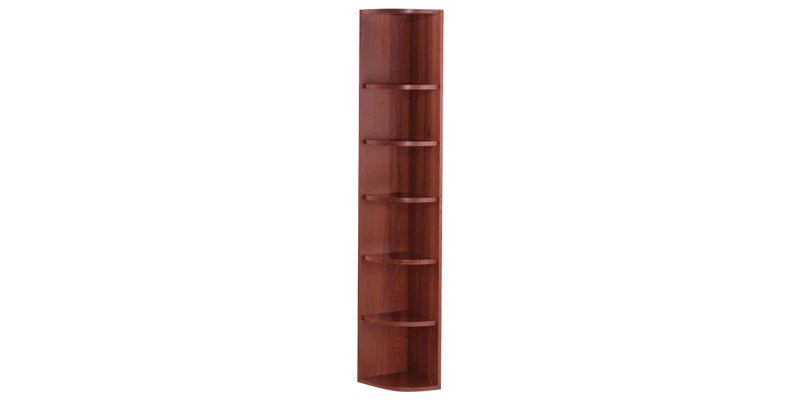 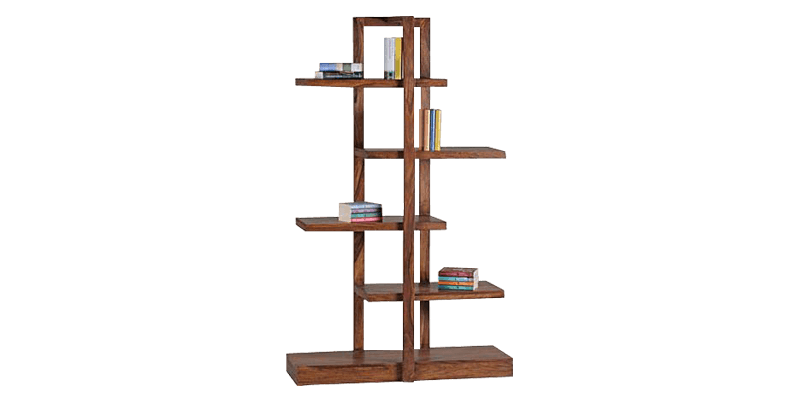 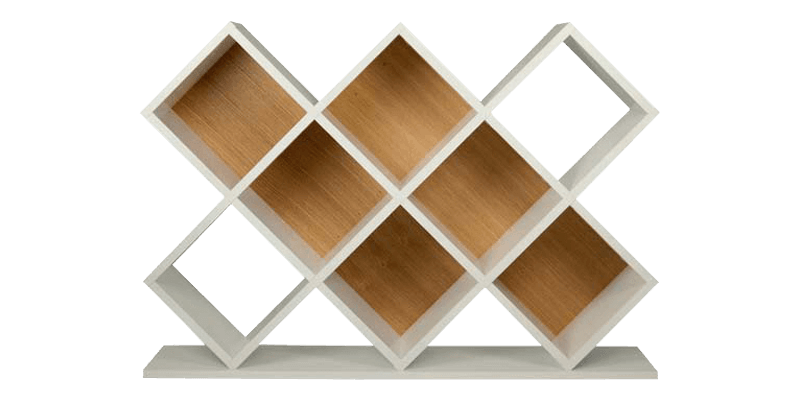 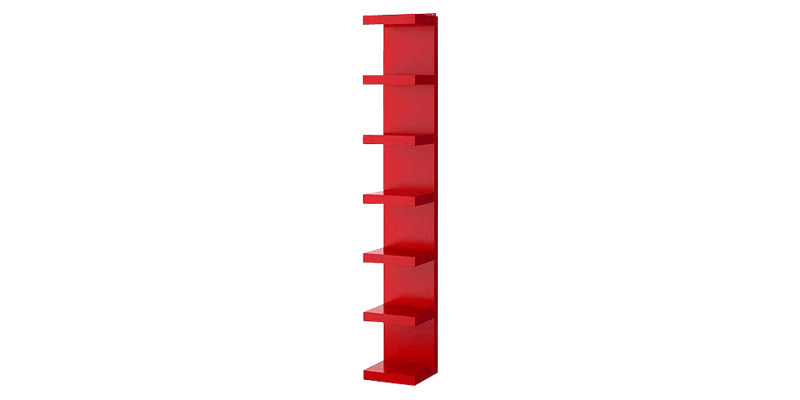 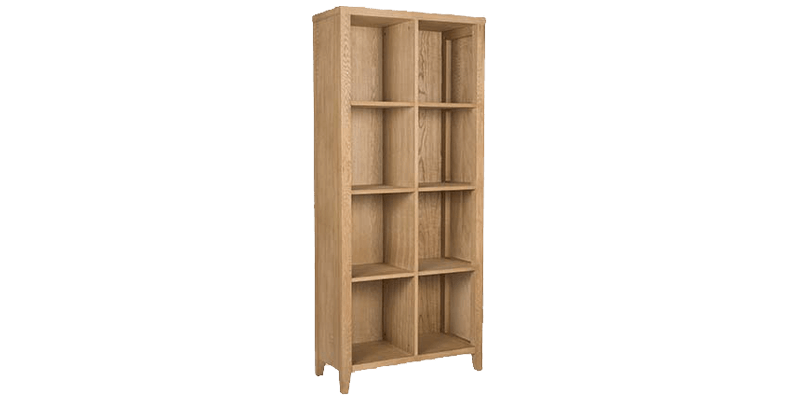 There is a variety of wooden bookshelves and book racks available in different styles, shapes, and dimensions on our online store. 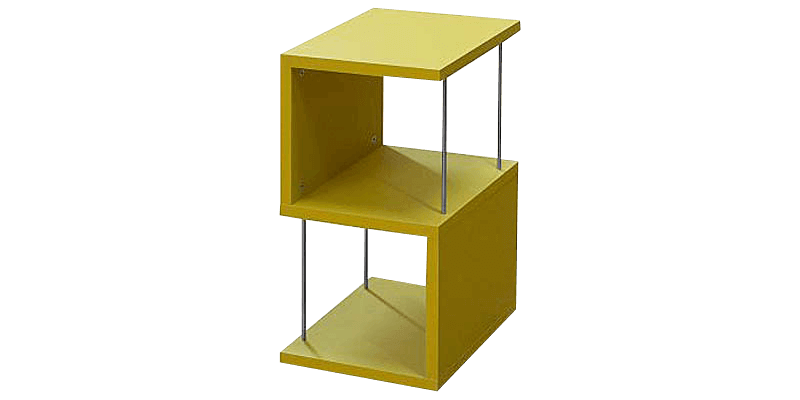 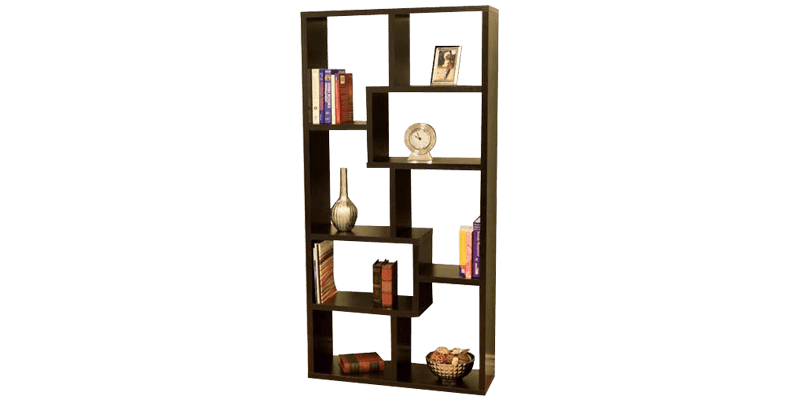 Afydecor specializes in floor and wall mounted bookshelves that work well as display and storage units in space saving designs. 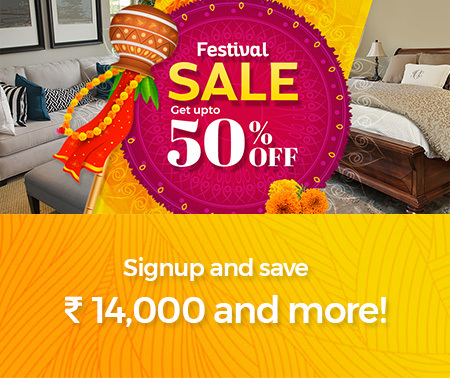 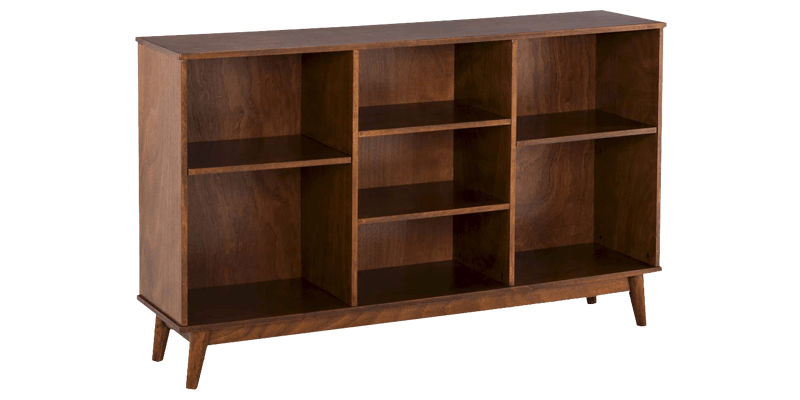 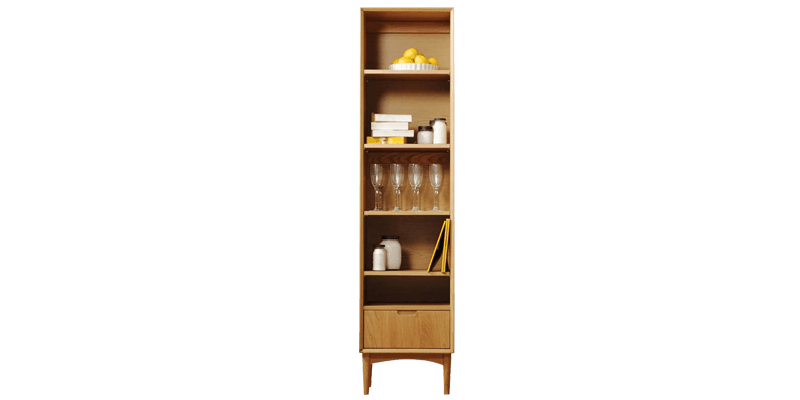 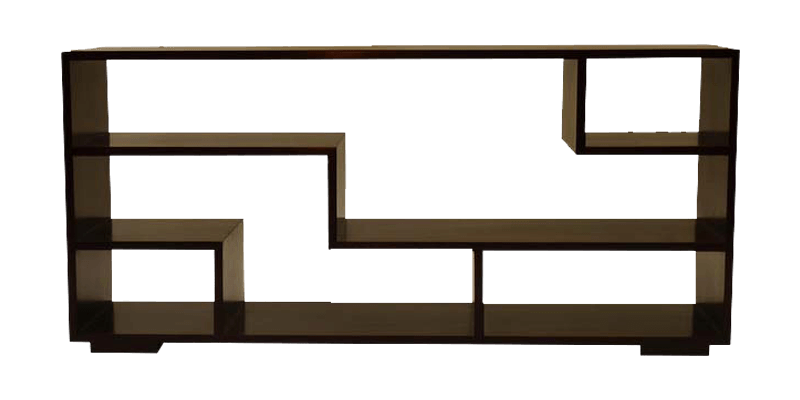 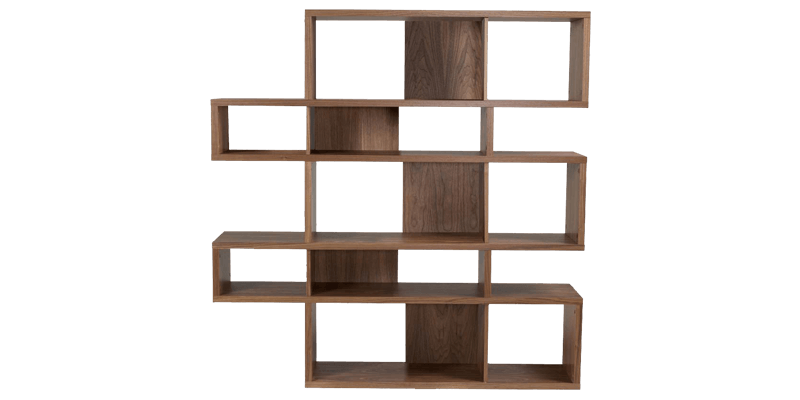 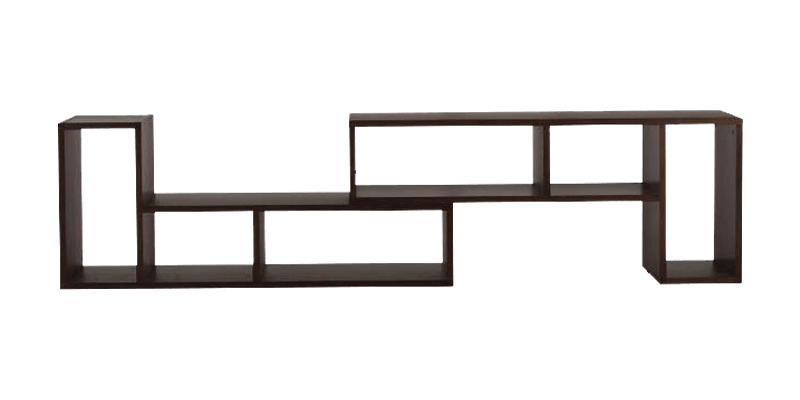 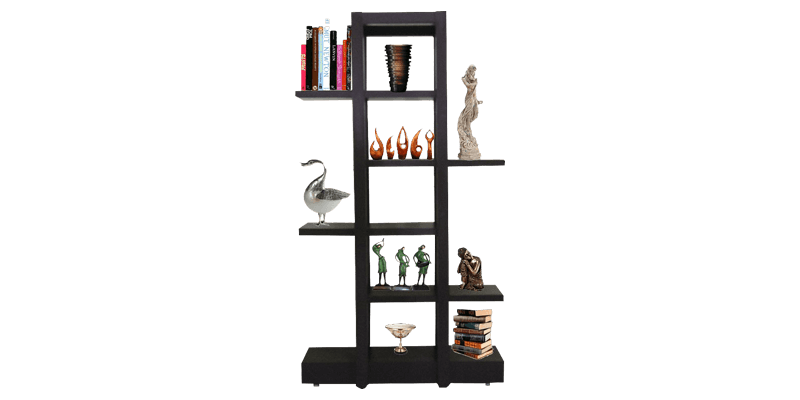 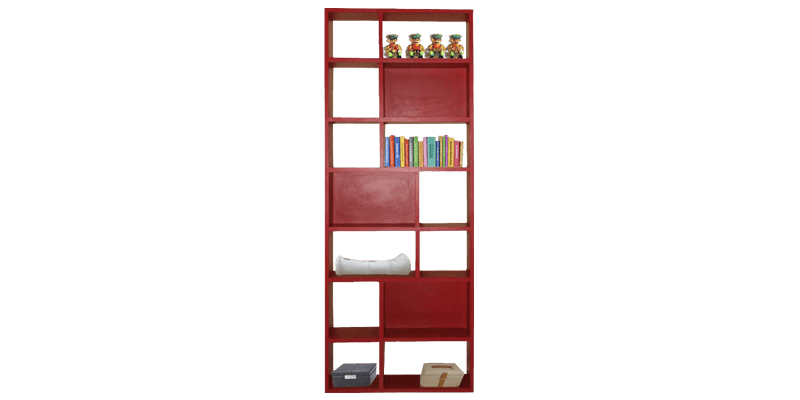 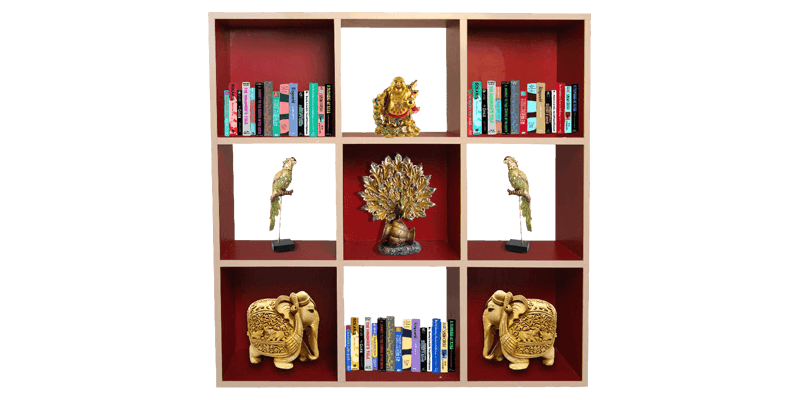 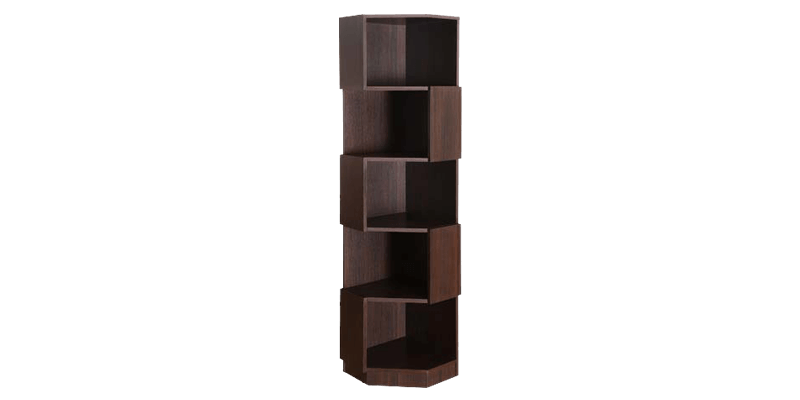 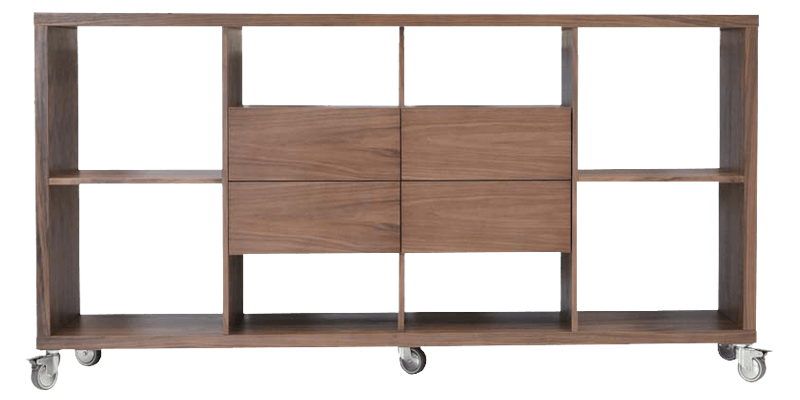 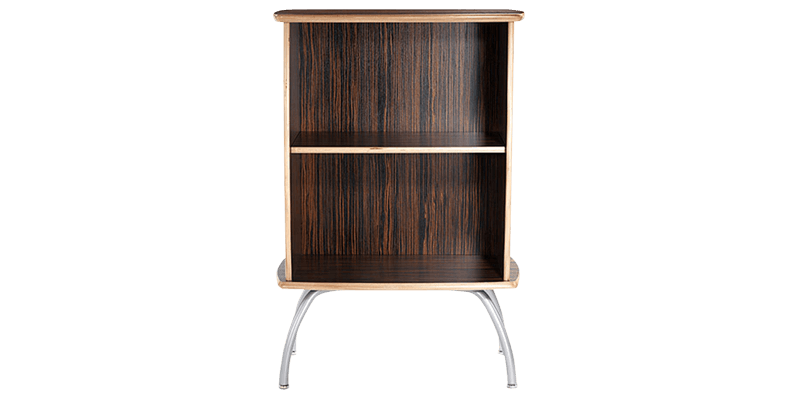 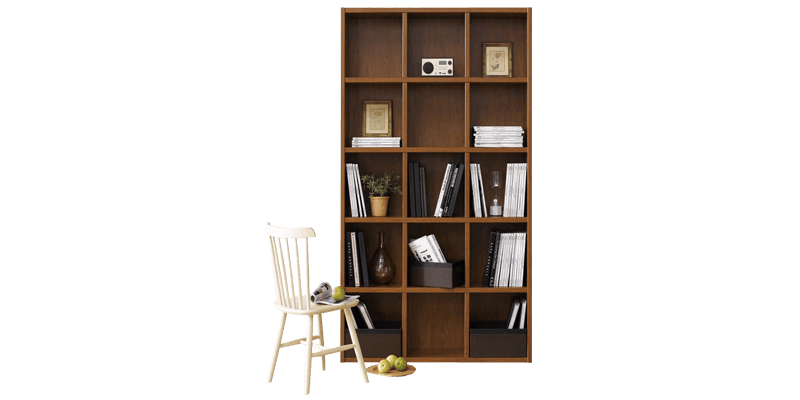 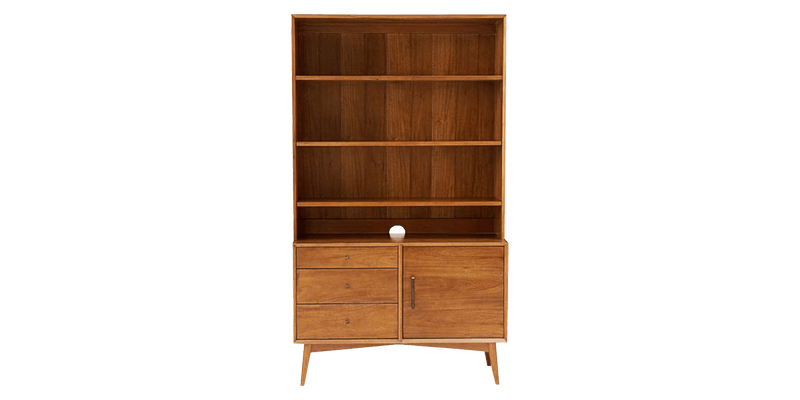 Afydecor an online furniture store brings to you an extensive range of modern bookshelves and racks. 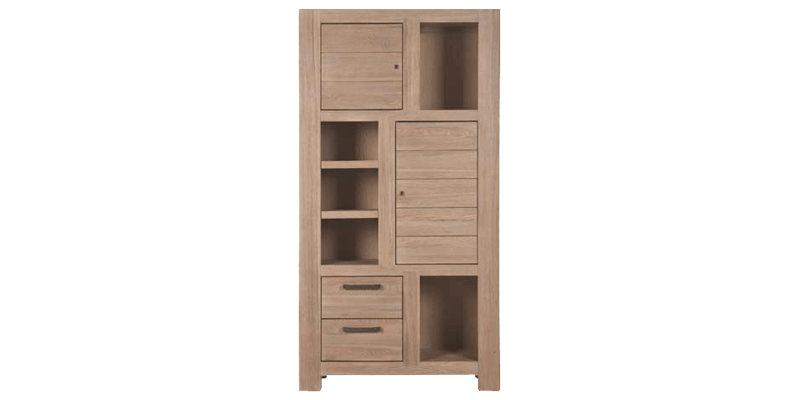 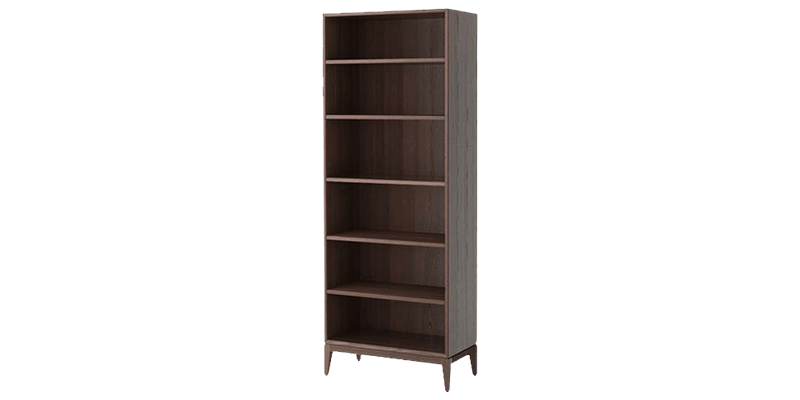 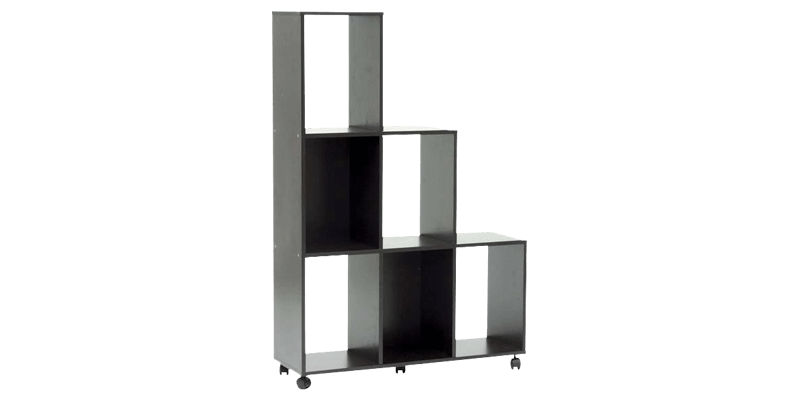 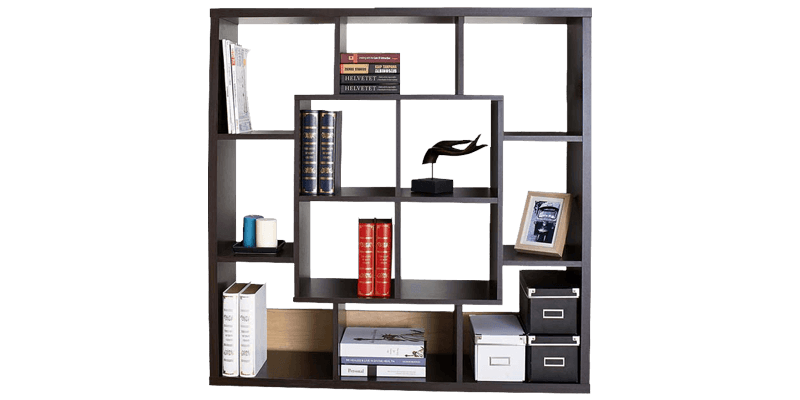 We offer you one of the best collection of bookshelves online that feature stylish designs, durable build quality with complete functionality. 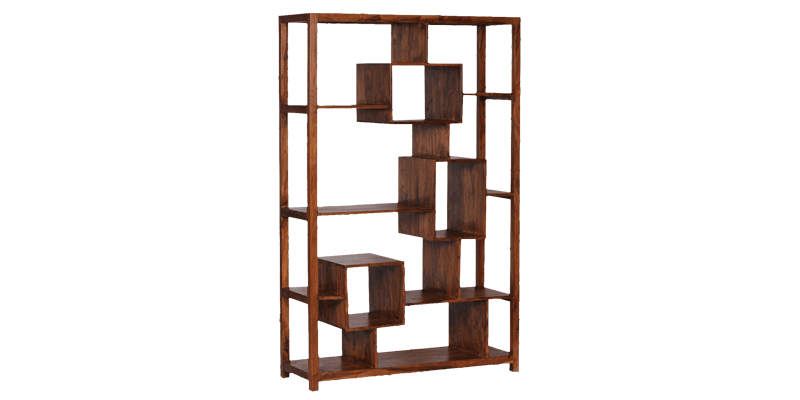 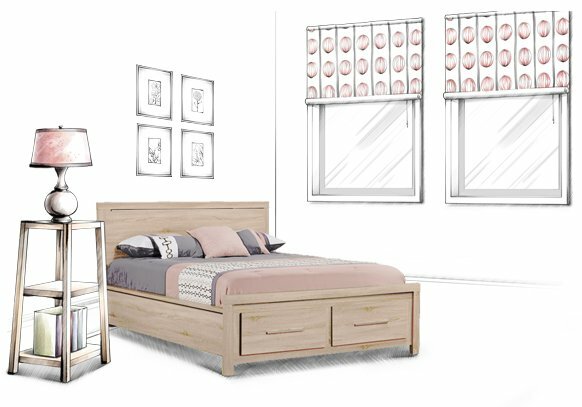 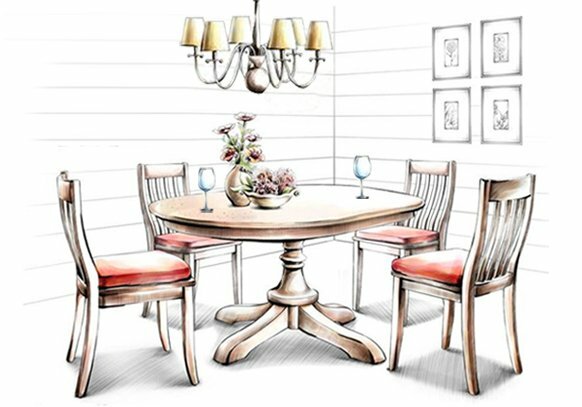 Made from quality wood, each piece is handmade by our team of skilled craftsmen. 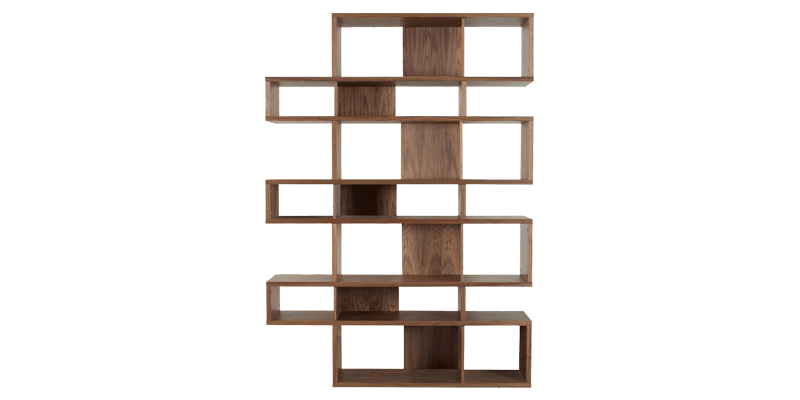 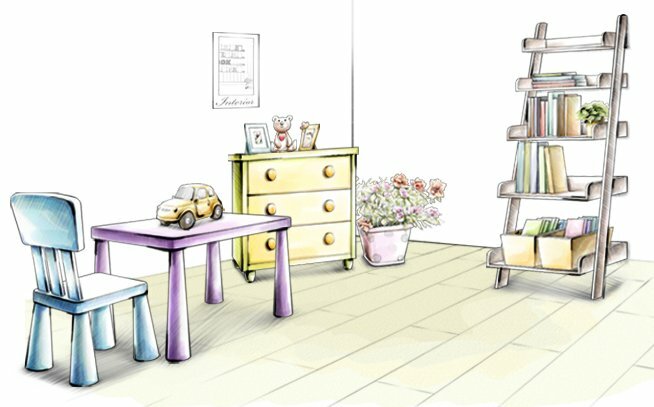 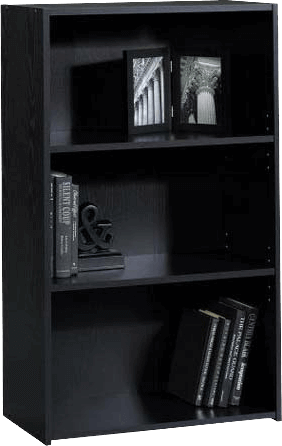 Our collection also feature unique designer bookshelves that are apt for use in contemporary themed homes. 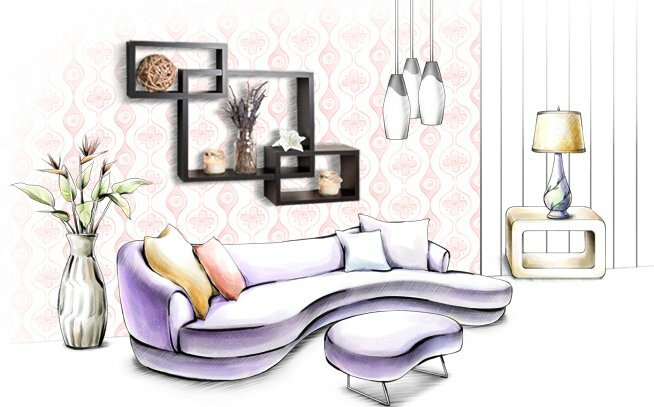 From sleek rectangular silhouettes suitable for corners to wide ceiling to floor designs that make ideal room dividers. 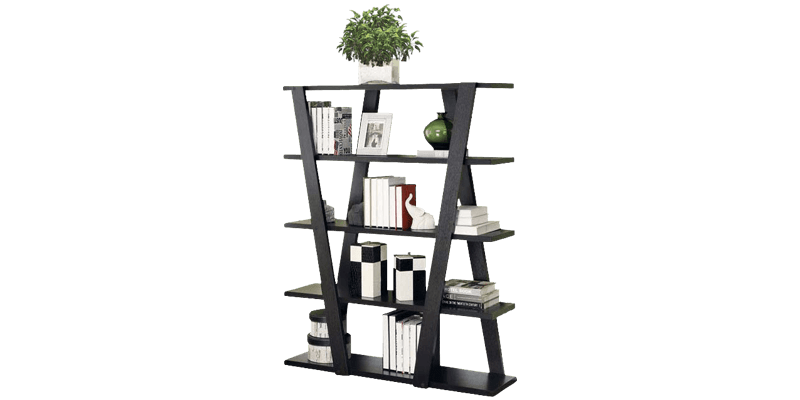 There is lots to choose from our online store. 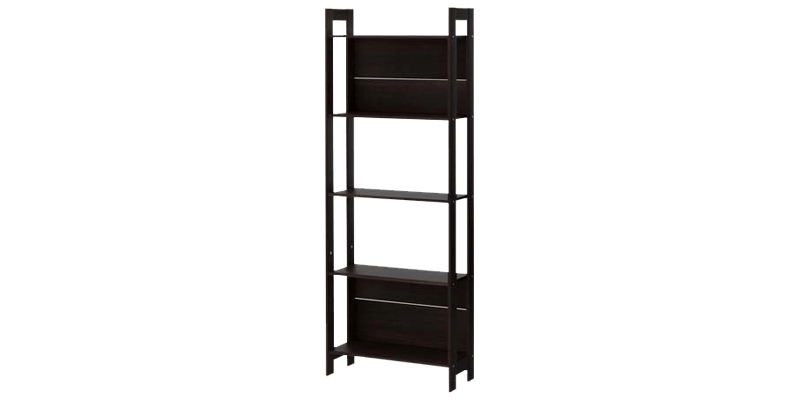 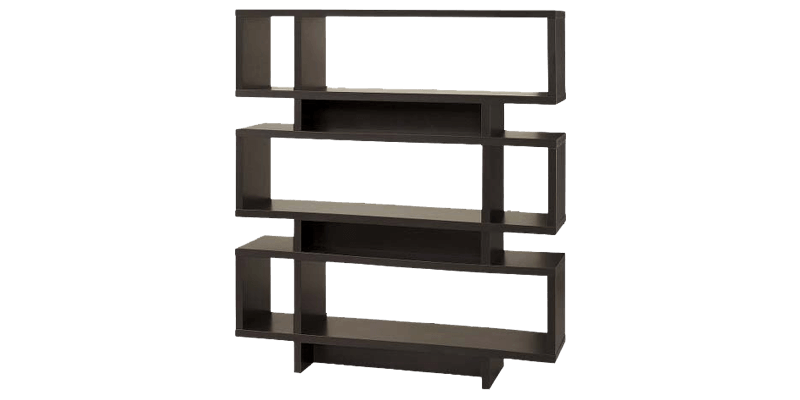 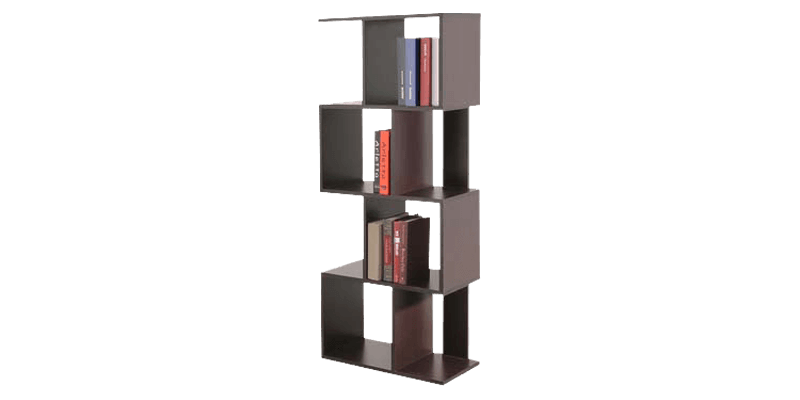 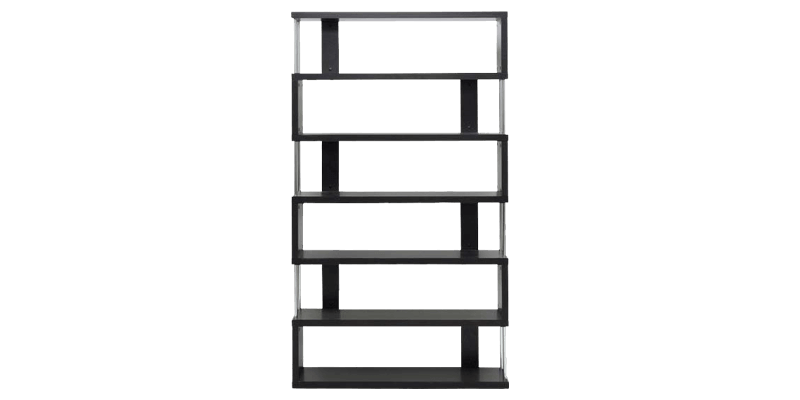 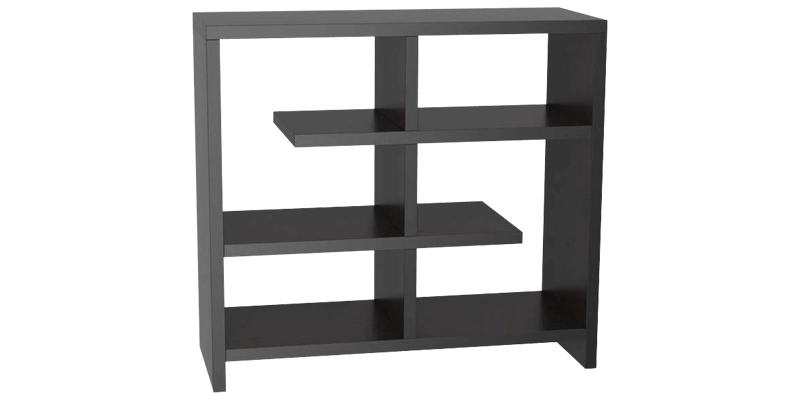 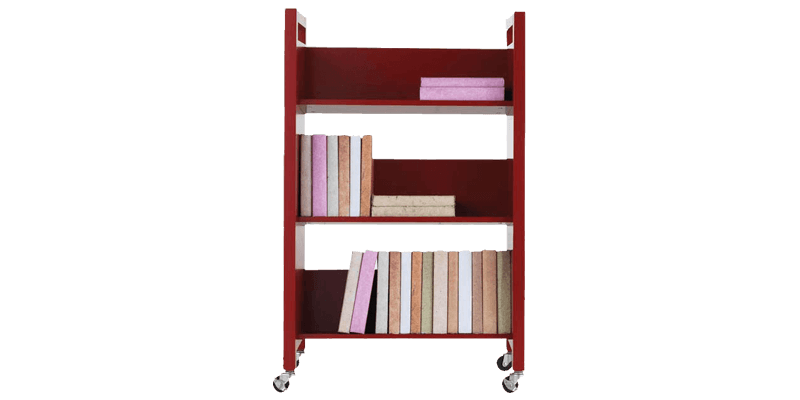 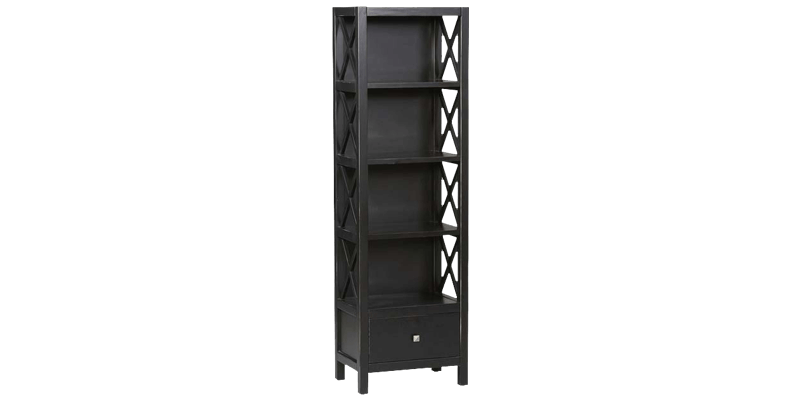 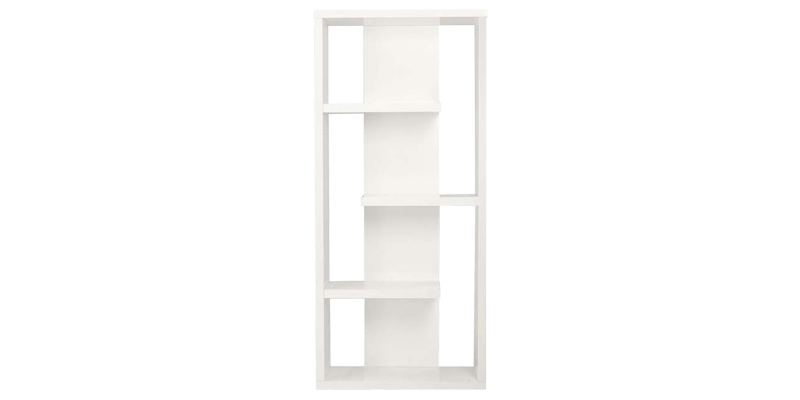 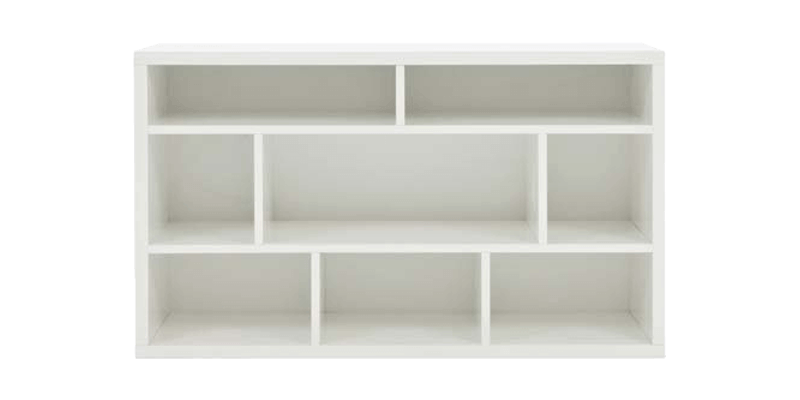 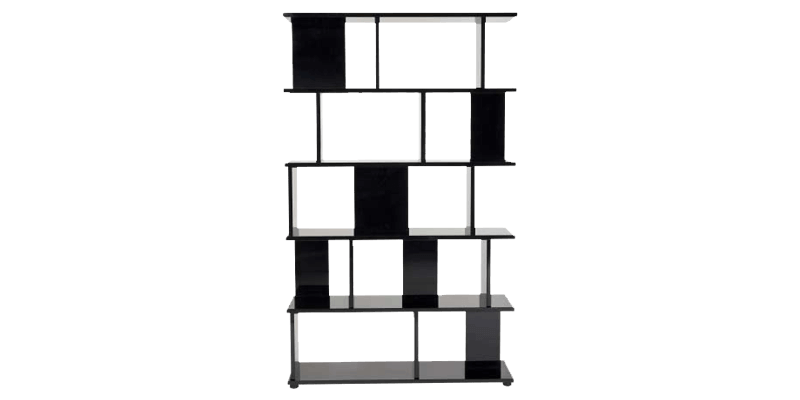 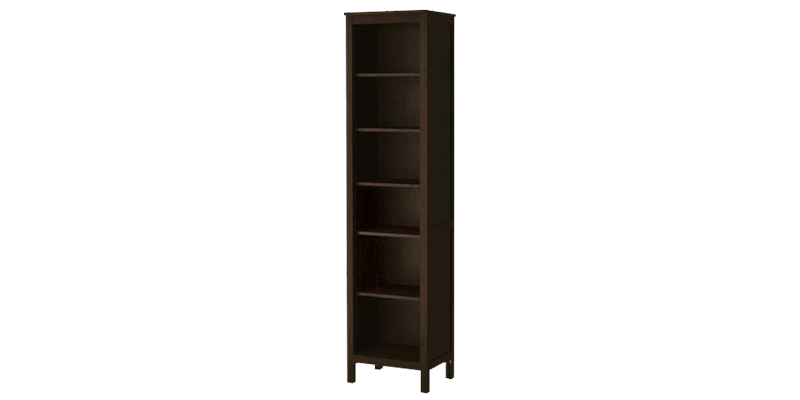 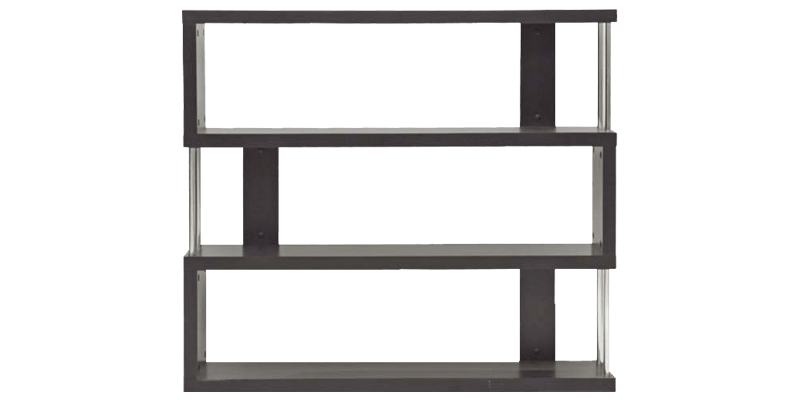 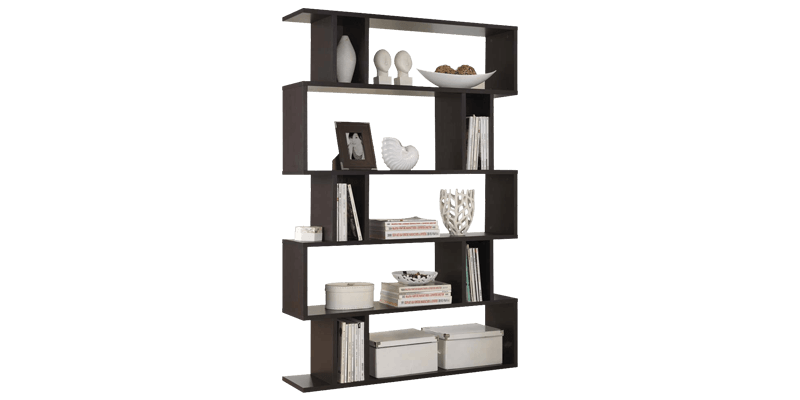 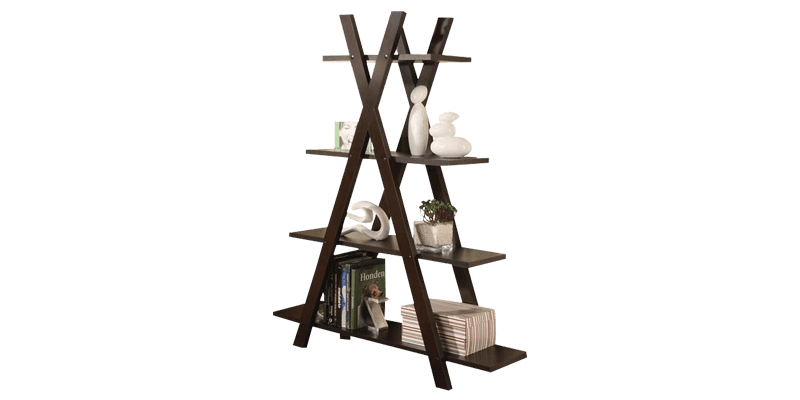 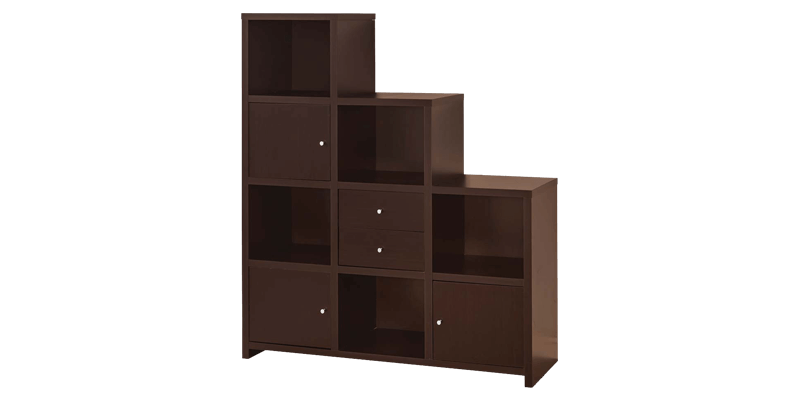 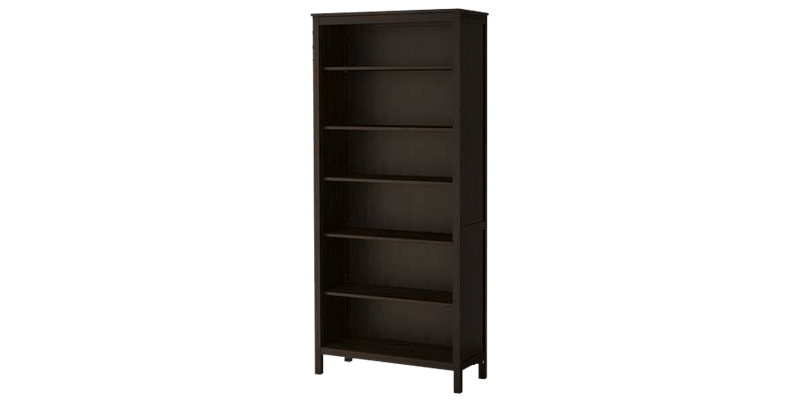 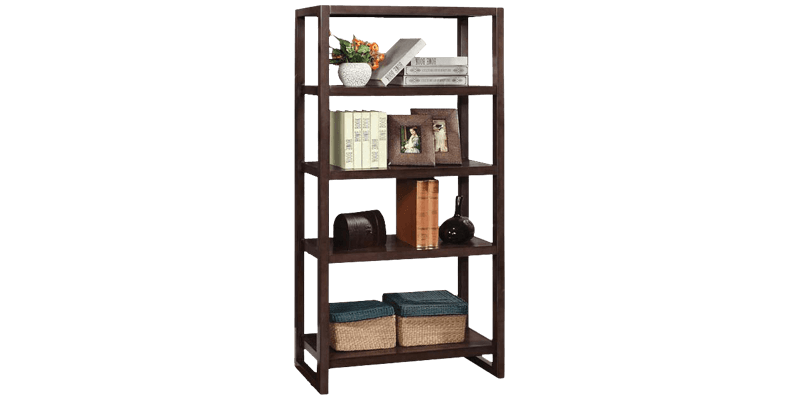 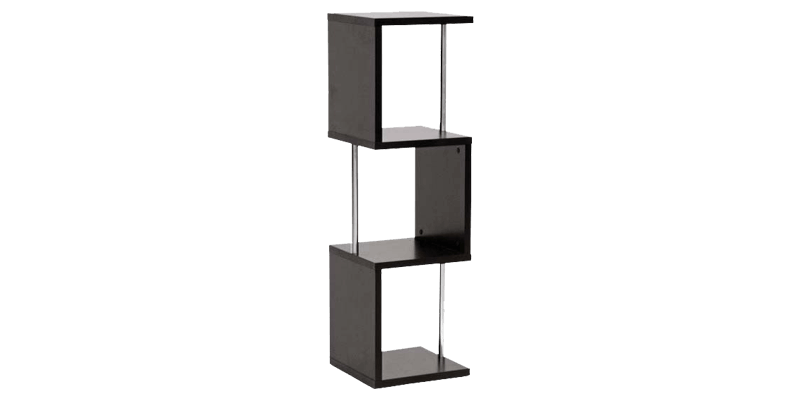 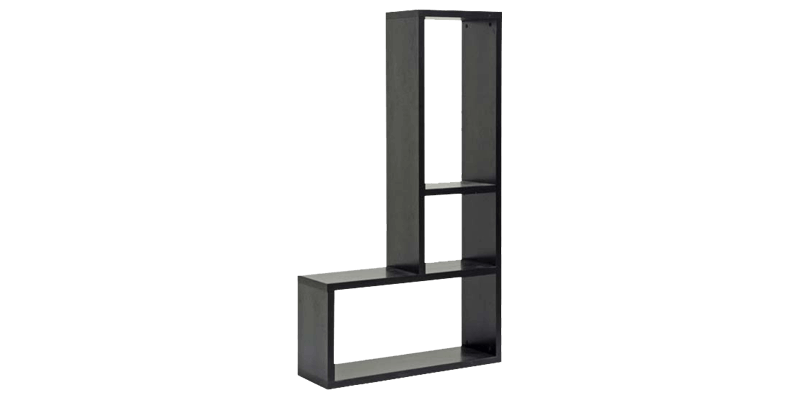 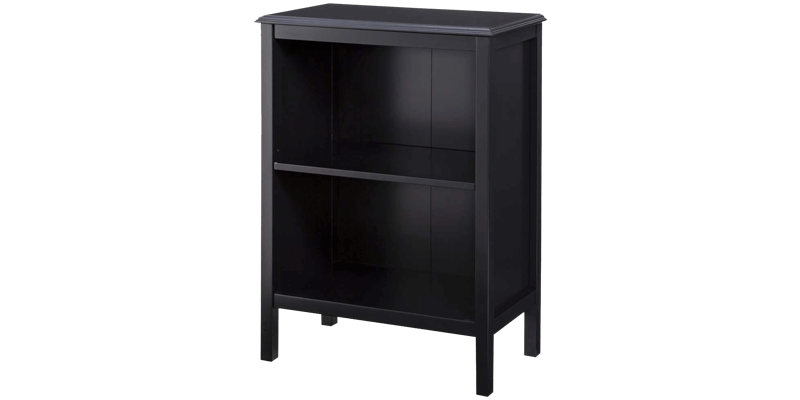 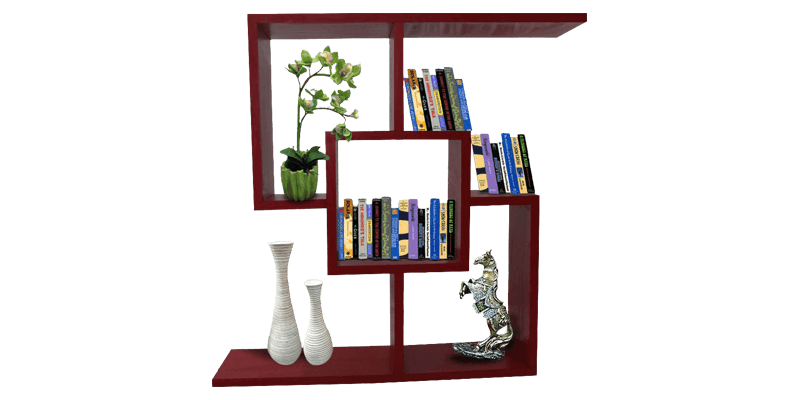 Buy bookshelves online from the comfort of your home and avail free shipping.